Royal Academy of Dance Ballet, ISTD Modern, Lyrical Modern, pointe work, flexibility and body conditioning classes for 7 to 18 year-olds. These classes are designed to develop excellent dance technique, building self-esteem, strength, suppleness and musical awareness. Queen’s Performing Arts Academy caters for students that wish to dance for fun whilst also offering specialist classes and training for those thinking about pursuing a career in the dance and performing arts industry. 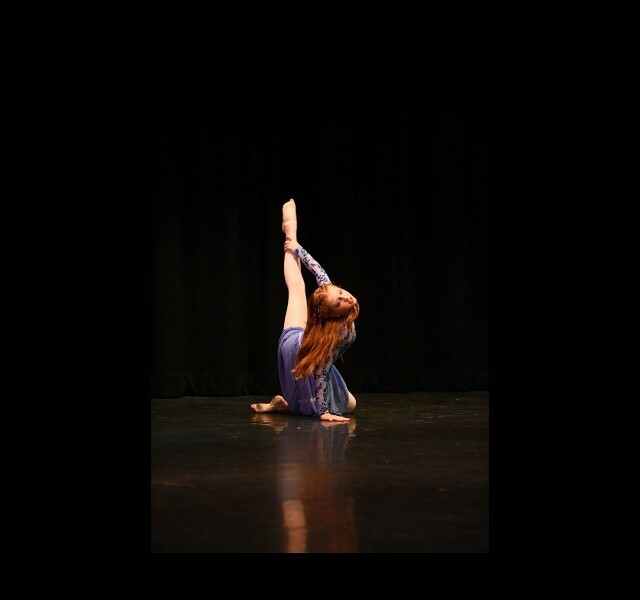 As a member of the Queen’s Performing Arts Academy, you will have the opportunity to work towards recognised RAD and ISTD Ballet and Modern exams, whilst also learning new choreography that is showcased in the Queen’s annual dance show. We regularly enter students for professional auditions and dance festivals, with solo and group lessons offered throughout the holiday periods. Elite students will be given the opportunity to audition for county youth dance companies, South West Theatre Ballet, Royal Ballet Associates and RAD Ballet Associates.